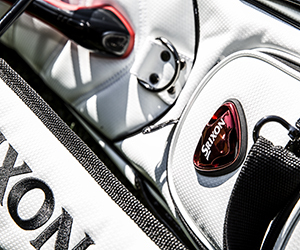 Tour performance for golfers with moderate swing speeds. 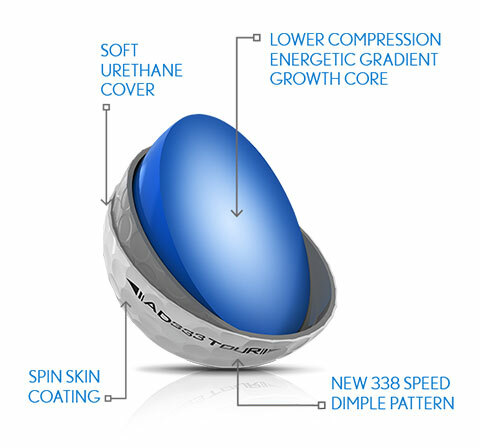 Lower-compression, urethane cover, 3-piece golf ball designed especially for golfers with moderate swing speeds who demand the performance and feel of a tour ball. 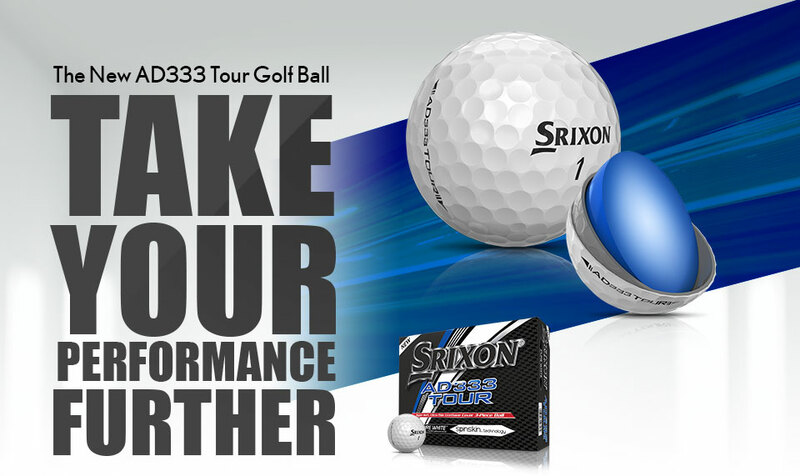 WHAT DIFFERENTIATES AD333 TOUR FROM THE COMPETITION? 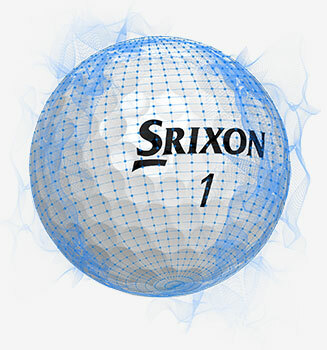 So golfers can drive the ball with more accuracy. carrying almost 4 yards farther on average than competitor balls. 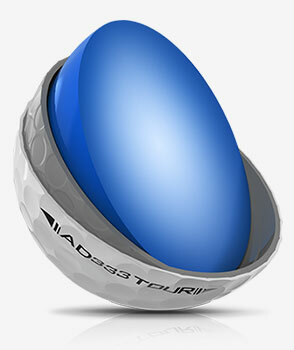 The AD333 TOUR spins significantly more around the green than similar-pricedor more expensize, multi-layer ionomer cover golf balls. 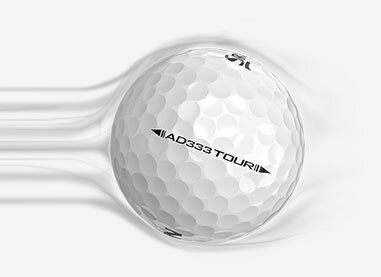 THE AD333 TOUR COMPARES CLOSELY IN GREENSIDE SPIN PERFORMANCE TO SUBSTANTIALLY MORE EXPENSIVE COMPETITOR BALLS, MOST OF WHICH COST AT LEAST £10 MORE PER DOZEN. 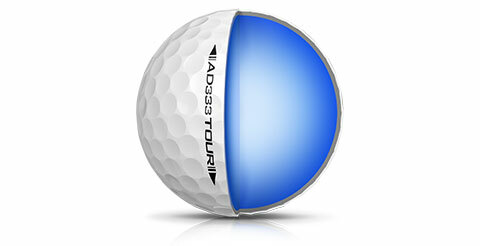 THE AD333 TOUR MIGHT OFFER THE MOST GREENSIDE SPIN PER POUND (£) OF ANY BALL IN THE MARKET!